As we Sail over bright white sand in water so clear it looks like were floating on air, we see something in the distance that catches our eye. It’s the sleek gray body of a dolphin speeding towards us jumping out of the water. But wait, there are more, two, four, ten, we can’t count them all. They are coming to meet the boat and ride the pressure wave under the bow. We run to the bow and see them criss crossing around each other, rolling over on their backs to have a look at us, looking down at them few minutes the boat slows down, the dolphins These encounters can last 5 minutes, or 5 hours; it is up to the dolphins. You are in their world, on their terms. These dolphins have never been captive or fed. During your encounter you may see the dolphins feeding in the sand on razor wrasse and small flounders or chasing flying fish on the surface. You will see them interacting with each other as they are very family oriented and have very strong bonds within the pod. They rarely swim without touching one another with their pectoral fins. 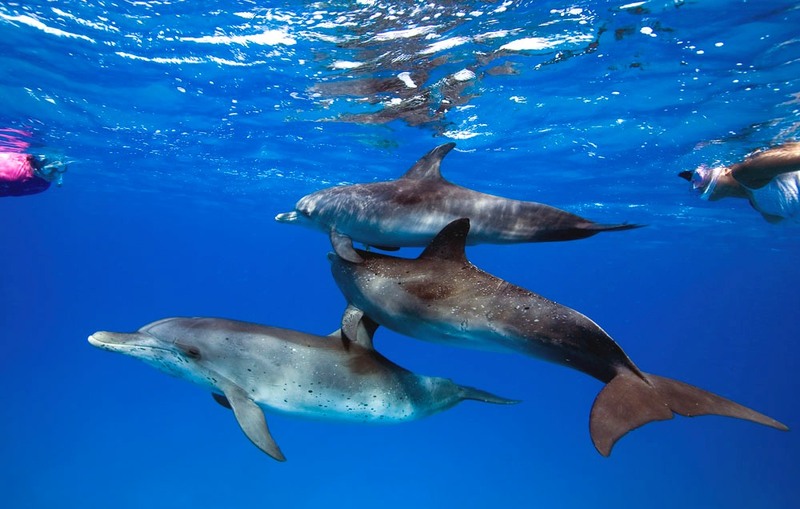 Touching is a very important form of communication among dolphins, young and old. It is their way of reaffirming their connections and love. “Catch the seaweed” is a game where they pass a piece of seaweed around as a game. It is a very fun thing to watch. If you are lucky, you may get a chance to see dolphins mating. This is truly a magical experience. 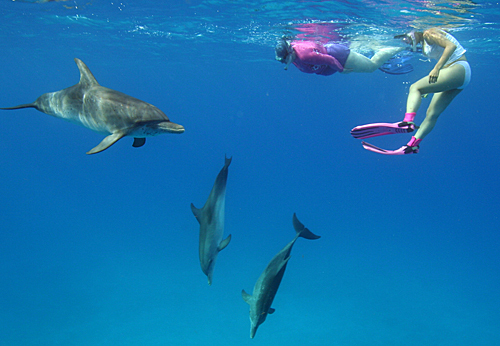 These dolphin swims can be part of any West End/Little Bahama Bank or Walker’s Cay trip. 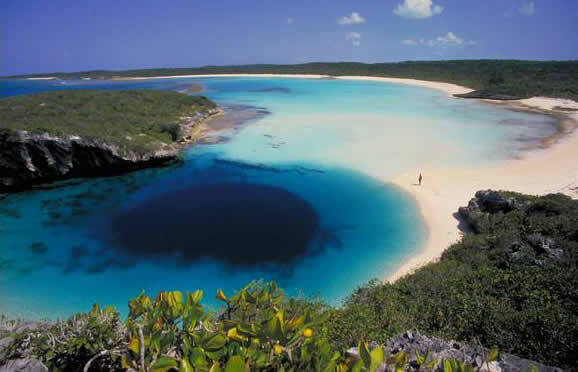 The Bahamas are known for their calm, turquoise blue waters, endless sandy beaches, idyllic anchorages, laid-back island atmosphere and friendly people. Enjoy the privacy of your own vessel as a romantic retreat or share your island adventure with family or a group of friends, a crewed catamaran charter in the Bahamas Sailing is the perfect way to spend a worry-free Caribbean vacation. The Abacos Bahamas were settled by English colonists who remained loyal to the crown after the American Revolutionary War, which is why the settlements like Hope Town on Elbow Cay and New Plymouth on Green Turtle Cay have the look of New England fishing towns complete with picket fences and gingerbread trim – of course with the distinctive Bahamian touch of pastel colors. Hope Town is home to the famous candy striped lighthouse, a favorite photo subject now, but quite controversial when it was under construction back in 1863 because up until then, the islands residents had been making a comfortable living by salvaging ships that wrecked on the offshore reefs. 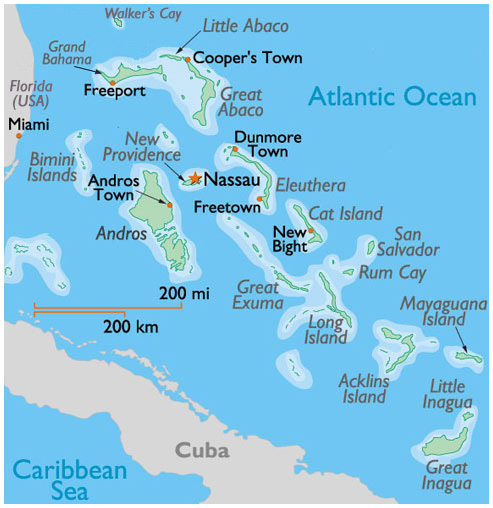 The outer islands up to Great Guana are easily reached by the Abacos scheduled ferry service – think local bus, but with a much better view and friendlier passengers – from Marsh Harbour. To reach Green Turtle Cay, you first head north on Great Abaco to Treasure Cay, where you can catch a boat for the short hop. 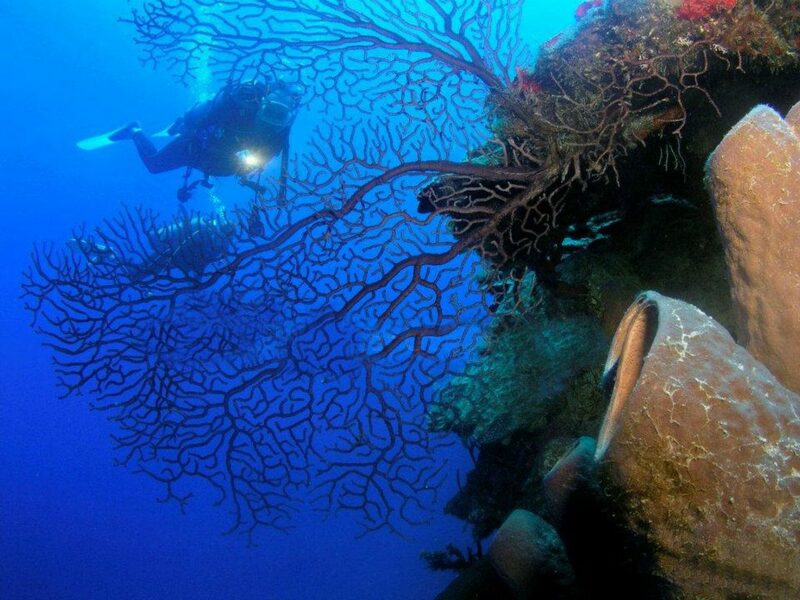 There you’ll find the quaint town along with a full-service marina and hotels and dive and snorkel services. High Air Temp. Low Air Temp. Water Temp.